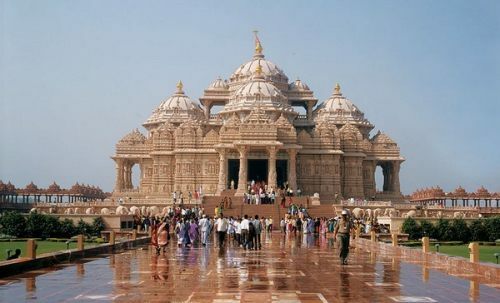 KLM has dropped the price of a small number of 2017 flights from Montreal to New Delhi, India down to $726 CAD roundtrip including taxes. This is about 35% below the typical best prices between Montreal and New Delhi. 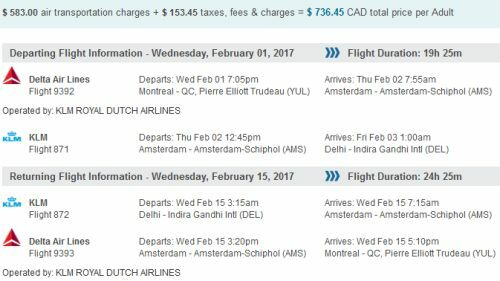 Late January, and February 2017.
montreal, yul, flight deals, klm, asia, india, south asia, delhi and del.